Aso has filled her 75 year life with two important occupations. After her close friend Latife who she helped with her labor thirty years ago, she became renowned in the region and became a well-known “Midwife”. She continued this occupation for almost twenty years. Upon Latife’s death, Aso’s second occupation begins. By her dead friend’s request she washes her with her own hands. Thus, she had become a “Dead Washer”. Even though she continues both occupations together for some time, in the last years she quits midwifery and now she only washes the dead. 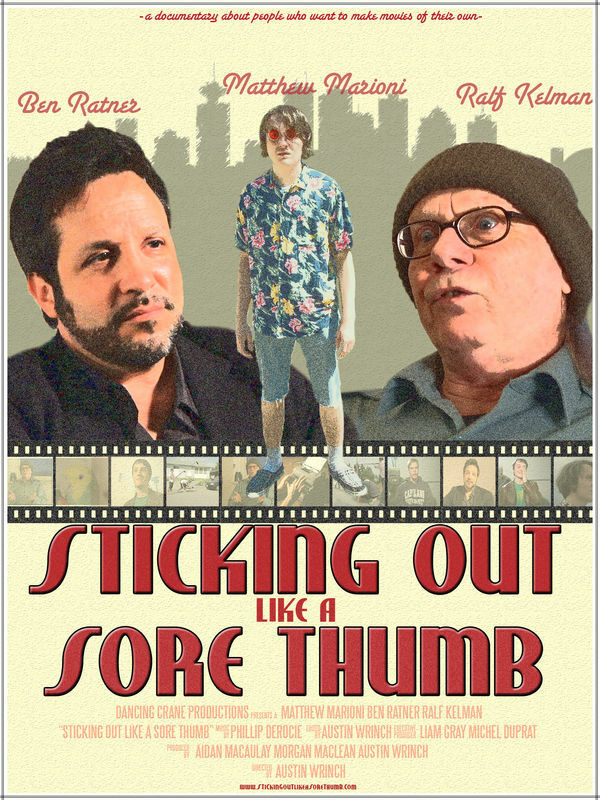 "Sticking Out Like a Sore Thumb" is documentary about people who want to make movies of their own. Featuring three people from Vancouver B.C, each with an original concept for a movie and a plan on how to turn those ideas into a reality. 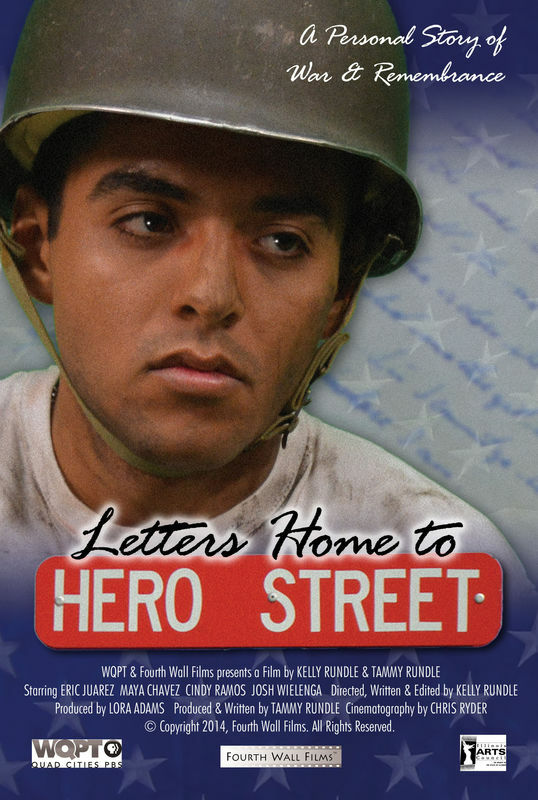 "Letters Home to Hero Street" tells the story of a young Mexican-American man's personal view of World War II as told through the letters he sent home to his family on 2nd Street in Silvis, Illinois. Frank Sandoval becomes one of eight veterans of WWII and the Korean War killed in combat from the same block-and-a-half long street now called Hero Street, USA. This new documentary from Fourth Wall Films and WQPT-PBS was funded in part by a grant from the Illinois Arts Council. A man explains his experience with anxiety attacks and panic disorder in this short photo-roman documentary. 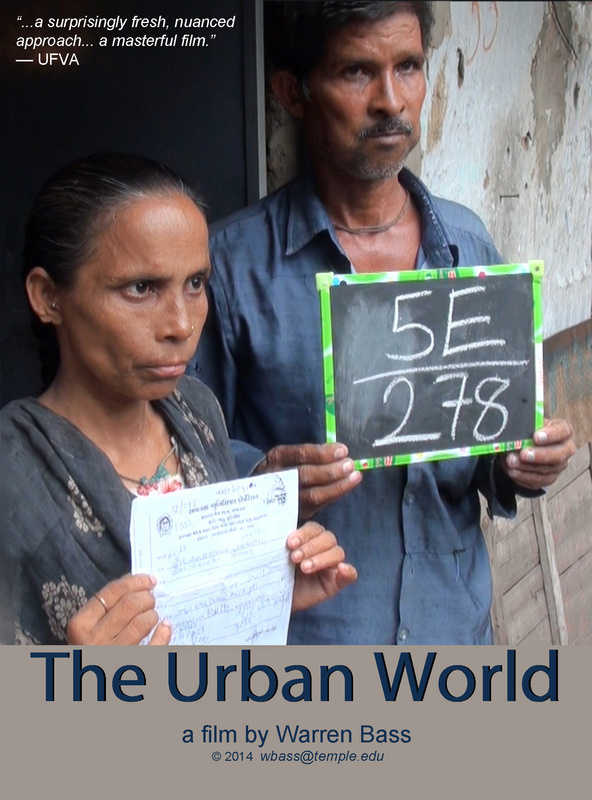 The Urban World is a 41 minute documentary set in India’s fifth largest city where a major development project is displacing tens of thousands of slum dwellers who have lived all their lives on the banks of the Sabarmati River. 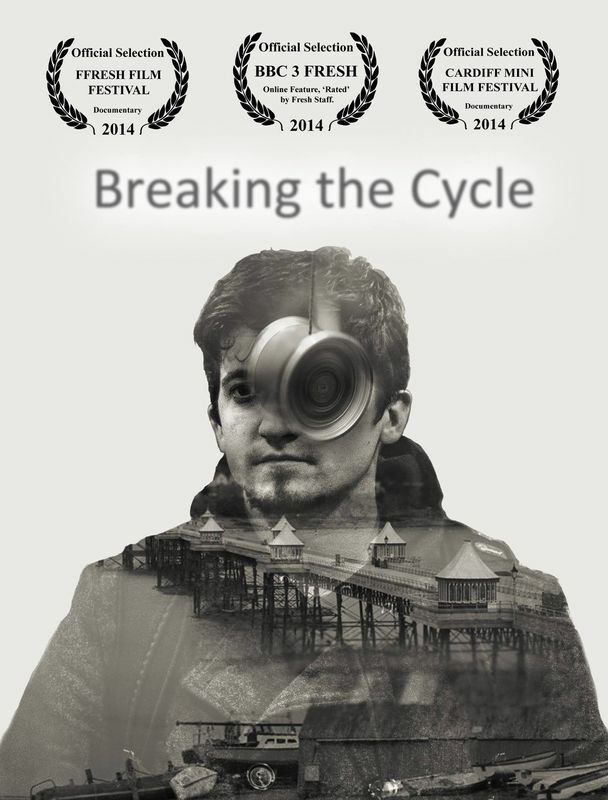 The film looks at the move in human terms by following the experiences of one particular family. With Shengal now in ruins, the Yazidi’s of Shengal have either died during the ISIS conquest, been captured or placed in internal displaced camps, waiting to return home. 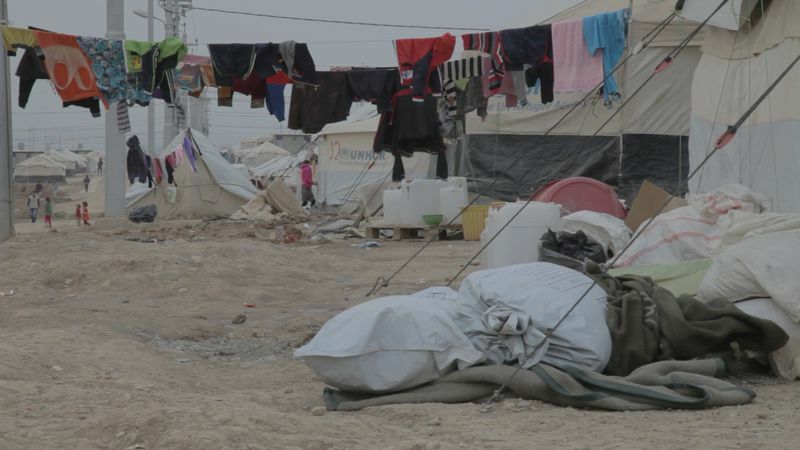 Within these internal displaced camps each Yazidi has a story without resolution. Stories that speak of death and others that speak of its shadow. 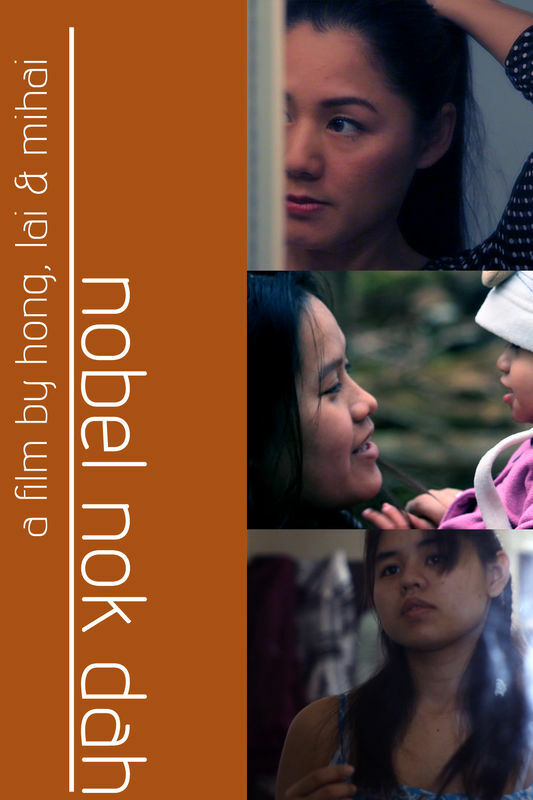 Nobel, Nok, Dah offers an intimate view into the lives of three refugee women from Burma, whose migratory paths cross in Thailand and eventually meet when they resettle to central New York. 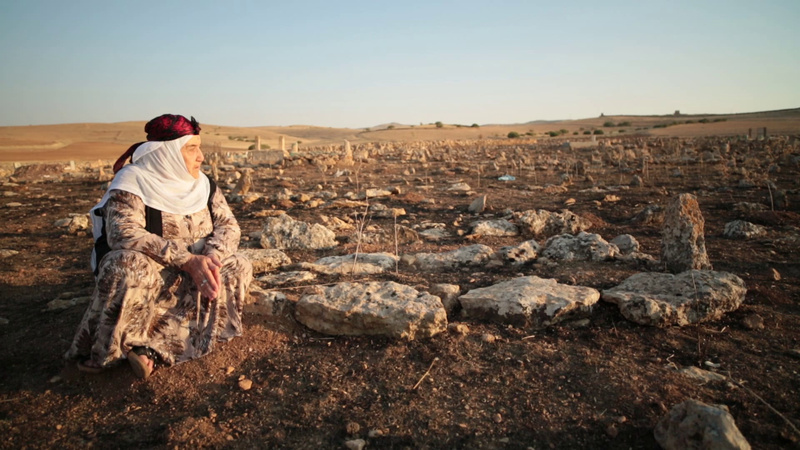 Drawing upon methods of feminist oral history and ethno-fiction, the film traces glimmers of subjectivity that complicate the unitary refugee subject while revealing points of connectivity along the way. The film’s experimental cinematography cues a multi-sensorial experience, prompting audiences to listen deeply to the women's life stories. It was never going to end quietly, was it? 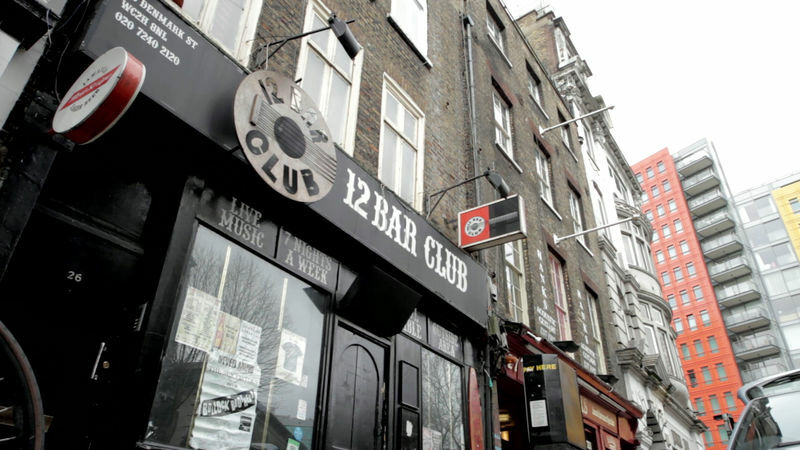 The 12 Bar Club in Soho has been shut down for redevelopment work in the area. Documenting the last days of this iconic music venue in the heart of London, armed with one small camera and some makeshift lighting, I set out to capture a final glimpse of the community and the spirit that is being challenged by the removal of its centre. It’s not slick and it’s not pretty, but then neither was the 12 Bar. This place revelled in its raw honesty (which extended to its toilet cleaning policy) and I wanted to capture this in its truest form. Live music is something I live for, and I wanted to share that feeling. 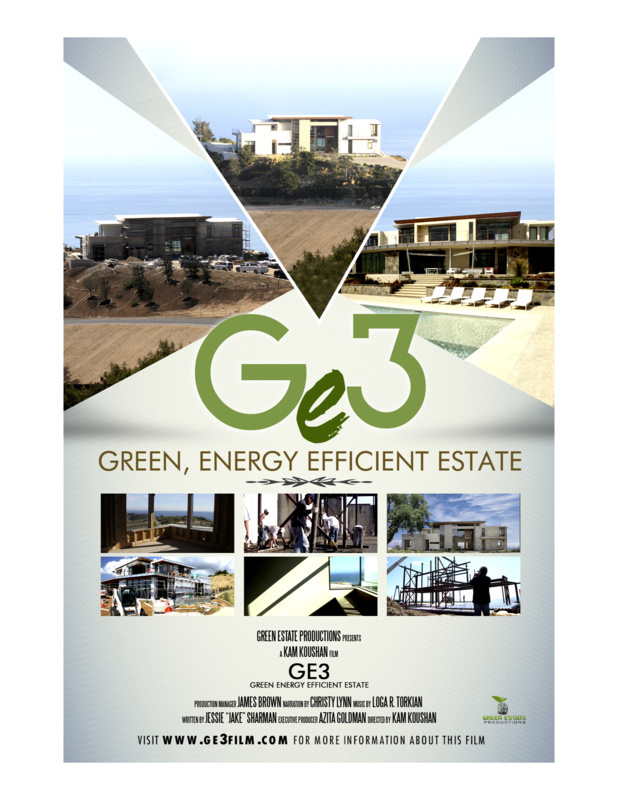 Filmed over the course of four years, the GE3 documentary project sets out to prove that building environmentally friendly offers both lifestyle advantages and long-term financial rewards. Durable, sustainable and beautifully designed, this 14,000 square foot California home provides a true bench mark for luxury eco-friendly homes.